So was totally not apart of the plan, but I got my first pay check the other week… and went a bit crazy in MECCA. Zero regrets but you know, bought more then I was intending to! 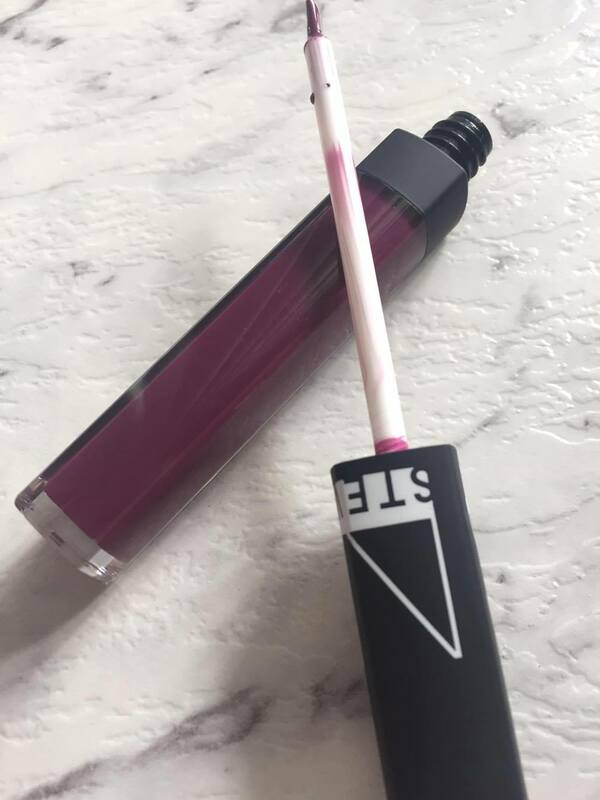 I will only be talking about the NARS Lipgloss that I bought because everything else I got were just repurchases, so nothing super exciting there. This is the lip gloss that I picked up this time! 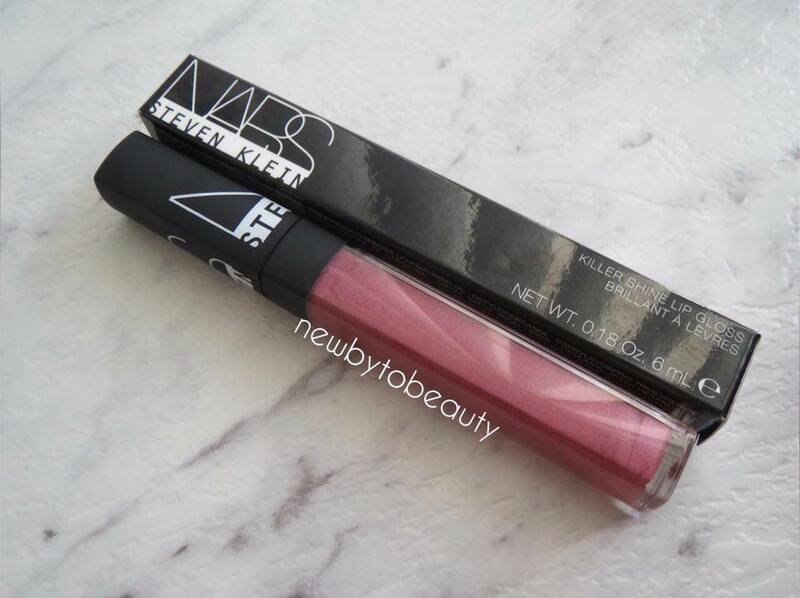 This is the NARS Lip Gloss in Provoke. Like I mentioned in my first post about this collection, (which you can find here) I wasn’t going to pick up any of the glosses, based on the fact that it was a brush applicator rather than a doe foot. Well I have gotten over that and have bought another one! I will also talk about the one I originally picked up next. I got this because I have found myself more and more draw to purple lip products. I had played with them a little in the past, but since getting I’m Royalty by Jeffree Star Cosmetics, I’m fully on the purple lip colour train. I think purple can look amazing on so many people, which is amazing for a fun colour. Sadly I am yet to actually wear this, but that is because of my job and just being excited to wear other crazy colours. I know though, that when the cooler months start coming to Australia, I will be wearing this a lot more, on lazier make-up days or even to put over a lipstick. I am looking forward to wearing this a lot and I am sure that I will get a lot of use out of this lip gloss! 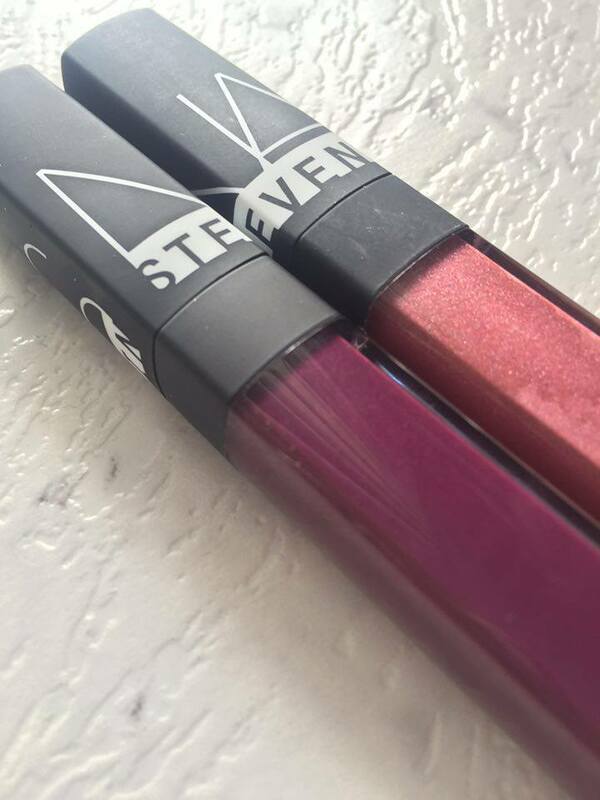 This is the original shade that I picked up, this is called Fast Life and I have worn this a few times and really love it! I have even worn this on days where I am only wearing mascara and want something to make my lips pop. I love how this feels on the lips and how easy it is to wear. I am so glad that I did get this gloss because I feel like it is a shade that will work well with many different makeup looks. Which, if you don’t want a lot of lip products is very important! I am really glad that I have gone out to get these, granted the price tag is not ideal ($40) but I still love them and will get full use out of them! I think there is also a red in this collection, but I don’t know if it’s still available, so you will have to hunt that out! I love everything I got from this collection and recommend giving it a look if you’re interested! Please let me know what you think of this collection and whether I should get anything else!